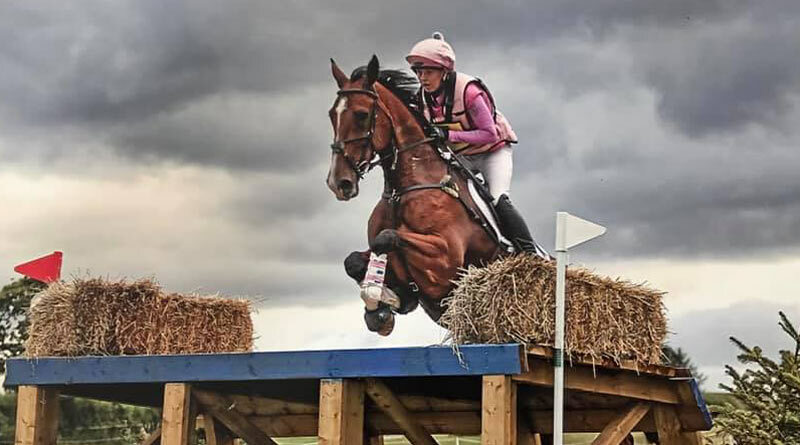 British racing and eventing circles are in shock following the death of Natasha Galpin after an accident riding trackwork on January 15. Galpin, 22, was riding out for trainer Iain Jardine on his grass gallops at his Hetland Hill yard in Carrutherstown, Scotland, when the horse she was on ruptured an artery, caused by Gutteral Pouch Mycosis. Galpin was taken to Queen Elizabeth University Hospital in Glasgow where she died on Wednesday. The horse also sadly died. The talented young event rider was a regular competitor at events across Scotland and the North. In 2017 she claimed the Scottish and Northern Novice Championships on her own Miss Contender, who she produced from BE90 to 1* level throughout the past seven seasons. “We are grateful for the help we are receiving from racing’s support network including Racing Welfare and the National Trainers Federation,” Jardine said. Galpin, from Laggan in the Highlands, was a full-time member of Jardine’s team, as well as running her own livery yard. She worked for Jardine alongside her boyfriend, Olyn Sayer. Late last year Sayer had taken part in a fund-raising run for Racing Welfare. British Horseracing Authority chief executive Nick Rust said everyone at the BHA was “truly shocked and devastated” about Galpin’s death. The Health and Safety Executive was “making initial inquiries” into the incident.